Tired and guilty of yelling at your child to behave and follow instructions? Learn how to get kids to listen without yelling, and foster mutual respect instead. “Don’t stand on your bed,” I warned my son for what felt like the zillionth time. “You might fall and get hurt.” Considering that he sleeps on the top bunk, this warning didn’t come lightly. But sure enough, as soon as I started to leave, I turned around to peek in the room and found him standing once again. Every parent will remind her kids of the rules, only to turn around and find them doing exactly what you just told them not to. Maybe you asked them not to play in the muddy puddle or pluck the leaves from the plants. Next thing you know, they’re covered in mud with a fistful of leaves in their hands. Or perhaps you’ve told them not to hit each other so many times before. Except not only do they do it again, but they do it on purpose—and laugh afterward. Maybe they disrespect you to your face and refuse to obey, driving you to yell and get angry… then feel horrible for feeling angry. Time-outs and taking away privileges and special items don’t work—they don’t seem to respond to any of the discipline you try to give. Instead, they scream and throw themselves on the ground multiple times a day when they don’t get their way. Meanwhile, your house looks like a tornado because your kids don’t pick up after themselves. When they finally do, it’s because you’ve repeated yourself over and over. Never mind that they know their chores and what to do—they refuse to even start on their own without being told. It’s enough to make you lose your mind, especially when it feels like you do nothing but yell. The ironic part is, not only do you hate yelling, but you know deep down it doesn’t work. After all, if it did, you wouldn’t find yourself in this situation. Despite what it might seem like, your kids are likely old enough and able to listen the first time you ask them to do something (at least most of the time). Even pre-verbal toddlers have the ability to do what you asked—willingly and eagerly, as well—without having to nag. And this also isn’t an endless quest to find the “best” consequences for their behavior before they finally get it. As you’ll learn, the best consequences are hardly the punishments of typical parenting. Rather, they are the real-life results of their choices. So, why then is it a struggle to get kids to listen without having to raise your voice? Simply put: you’ve taught them not to. Through years of consistent repetition and habits, you’ve created the expectations and behaviors that have led to your current circumstances. 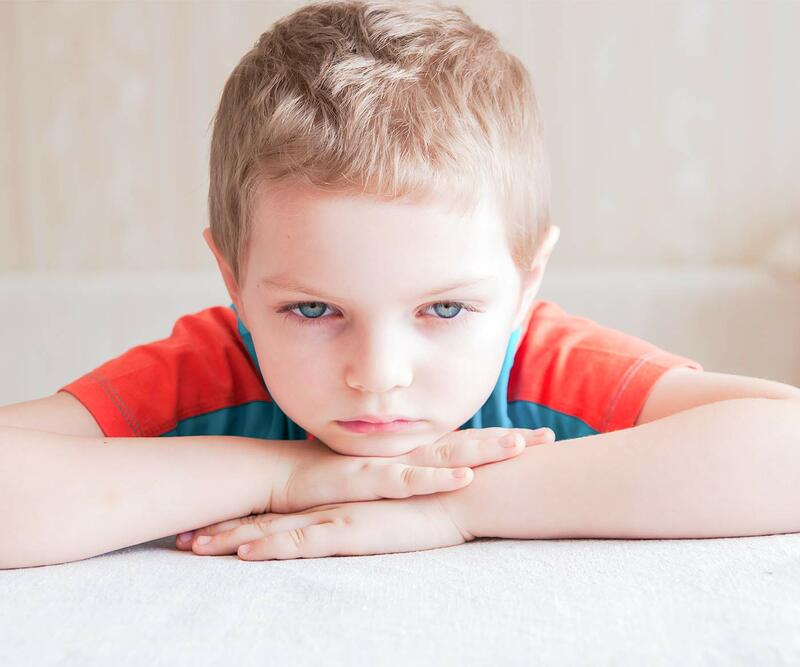 Timeouts, not getting a cupcake, or losing iPad privileges don’t always work… especially when they have nothing to do with the behavior that triggered these consequences in the first place. Yes, your child now feels remorse, but has she really understood why she shouldn’t do what she did? She’ll be more likely to listen when she can be held accountable for her choices. Get tips on how to give consequences for kids that work. What happens when you can’t find a natural consequence that fits the behavior? Even then, threatening a random consequence won’t quite do the job as well as if you simply explain what the problem is. Let’s say you’ve asked her repeatedly not to pluck the leaves off your house plant. Putting her in timeout is less effective than talking about why you asked her not to do that, and what happens if she still does. Maybe that means gathering all the leaves she plucked and explaining that the plant now hardly has any leaves to grow. Or perhaps you show her that she can pluck the ones that are yellow since that’s helpful to the plant, but not the ones that are still green. Or, to tie it back to natural consequences, you simply give her the responsibility of sweeping the leaves and cleaning her mess. Either way, she’s better able to see why you asked her not to—and it’s not because you’re being “mean” about it. Sometimes the power struggles and screaming fights happen for pretty silly reasons. I’ve lost my temper because my son insisted on wearing gloves when I didn’t want him to. Another time, it was because one of my boys insisted on drinking from a swirly straw and I was just not in the mood to grab it from the kitchen. Yes, many times we really do need them to listen, like when they’re bothering their siblings or need to hold our hand to cross the street. But sometimes, the reasons can be pretty petty. And the only way to know whether they’re important or not? You have to take a step back and reflect. In the heat of the moment, it’s easy to yell and get upset over the silliest reasons. Instead, take advantage of that “pause” between the trigger and your reaction to truly reflect on whether this is important. Is it really a big deal to grab that straw, or that he wear the gloves? Pick your battles. Not every disagreement has to end in a power struggle. Your current circumstances are a result of all the times you’ve “trained” your child to behave that way. If you find that you need to yell to get him to listen, it’s likely because he’s grown used to not listening any other way. Moving forward, make sure you’re consistent with what you say. Don’t make empty threats that you’ll never follow through on—this only teaches him not to take your word as truth. You also want to be consistent with the rules and responsibilities he has. If he’s not allowed to kick the soccer ball inside the house, then that has to be enforced each time, with little exception. Get more tips on the importance of following through. In many cases, getting your kids to listen means doing chores and tasks they need to do. Maybe they need to pick up their toys, get dressed, set the table, or fold their laundry. Sometimes, working together can be just the thing they need to get the ball rolling. You might offer to help clean up one area of the house while they do another. Maybe you hand them the utensils to set on the table, or help sort socks while they fold their pants. Creating a team mentality takes away the resistance you might’ve been feeling from them all this time. And yes, ideally, they will do this without needing your help at all. But moving in baby steps can at least stop the cycle of yelling and nagging and point you in a new direction until then. 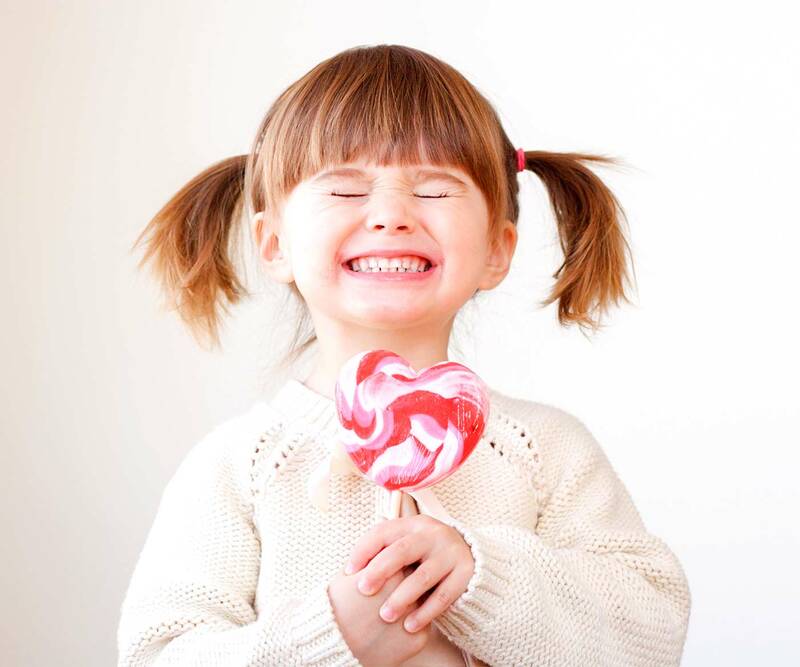 Just as you give natural consequences that fit your child’s misbehavior, so too should you give natural incentives to motivate her. Typical rewards like sticker charts or toys don’t always work. After all, you want your child to do a job well done because of the pride she feels, or the contribution she knows she’s making. But reminding her of the natural incentives she gets is different: she has a goal to work toward that fits her behavior. For instance, let’s say she usually watches television at the end of the day, but only after cleaning up her toys. Remind her that the quicker she cleans, the more time she’s ensured of watching a show. Get more tips about giving the right kind of rewards and incentives. Our brains are wired to spot things that are wrong, things we should worry or be fearful about. That was useful back in the day when our ancestors were in actual danger from a saber-toothed tiger, but not so much during our modern times. Except that’s exactly what happens when you spot just about everything your child is doing wrong. Your brain is on the lookout for things that “threaten” you, even if it means something as simple as your child not doing what you asked her to do. And if you’ve created a story in your head about how she never listens or is always being stubborn, that only makes finding those misdeeds even more likely. After all, your brain also likes to be “right” and will find all the evidence to prove your stories correct. The more you can spot these positive behaviors, the more likely she’ll continue to do them. More important, you’ll be on the lookout for them as well, and will be less likely to label her as troublemakers. No amount of parenting hacks will work if your kids aren’t in a good starting point. Many power struggles aren’t really about bedtime battles or picky eating. Instead, they’re rooted in their overall health. If you find yourself constantly yelling to get your child to listen, ask yourself if her basic needs are met. Has she gotten enough exercise and movement today, especially outdoors? Did she get enough sleep? Is she eating healthy food? These physical factors affect how she behaves, and must be addressed for any of the above tips and tricks to even matter. Learn why meeting your child’s basic needs affects her behavior. Learning how to get kids to listen without yelling often starts with us, the parents, and changing the way we communicate with them. 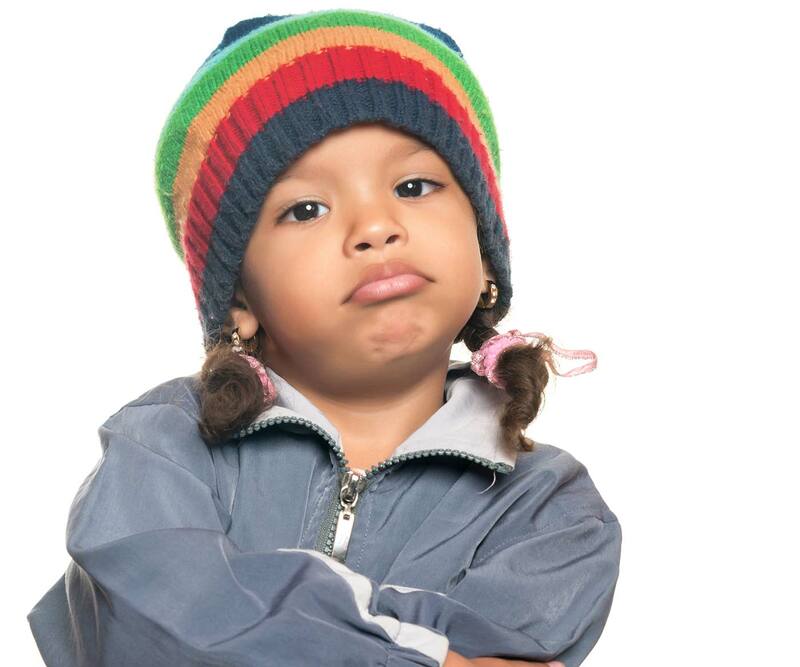 Avoid random punishments, and instead use natural consequences that fit your kids’ behavior. If there isn’t a natural consequence to tie to the behavior, simply explain the consequences of their choices, and why you had asked them to listen. Be consistent with following through with these consequences, as well as enforcing your household rules and responsibilities. At the same time, ask yourself whether these issues are truly important to stand firm on. Lend a hand and work together, and remind them of natural incentives they get from starting or completing these tasks. Spot the times your kids do listen and acknowledge their positive behavior. And finally, make sure your kids are in good health and that their basic needs are met. From playing in muddy puddles to standing on the top bunk bed, getting kids to listen without raising your voice truly is possible. 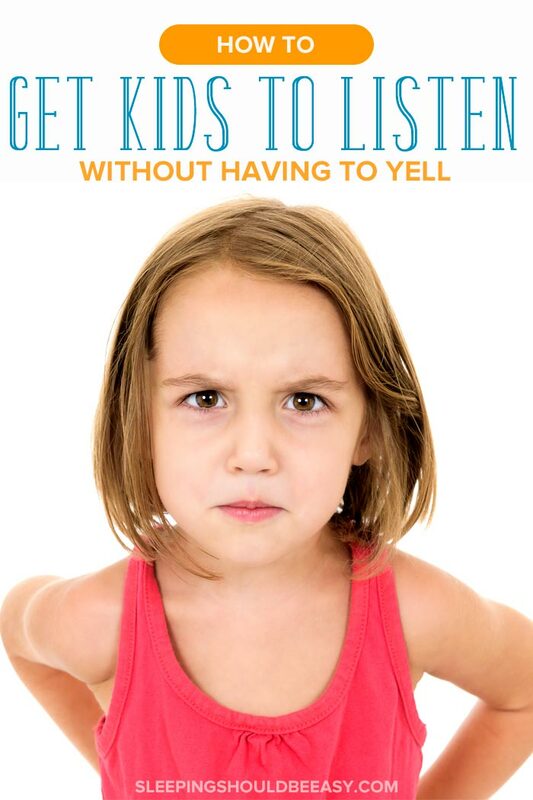 Did you like this article about how to get kids to listen without yelling? Share it on Pinterest and Facebook! Struggling with getting your kids to listen? 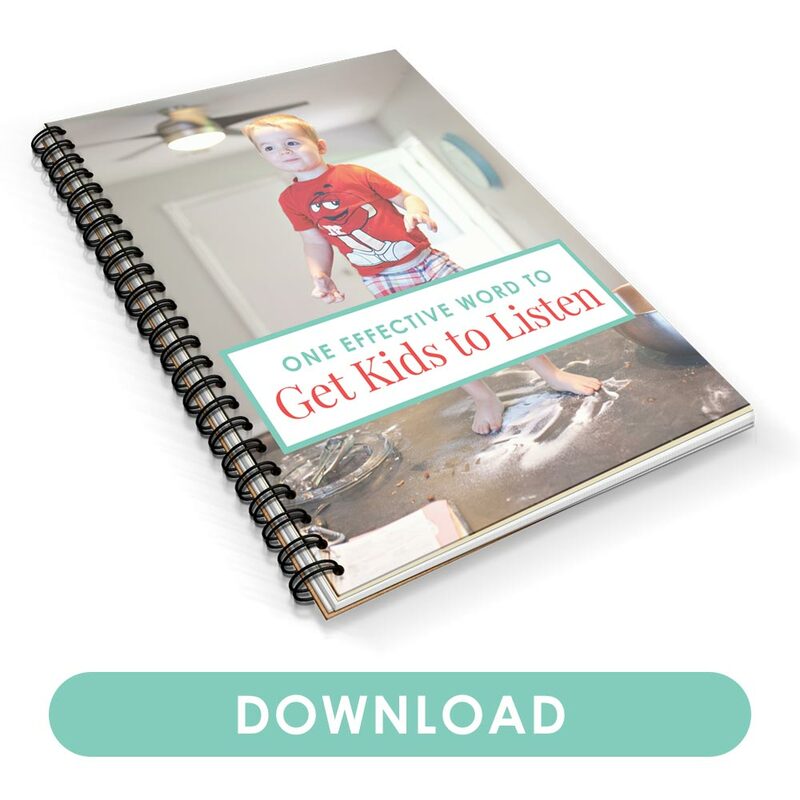 Learn an amazing insight to get kids to listen with just one word!